One of my favorite things to photograph is the connection between a couple and between their friends and family. Sure, a picture made in a studio of the two of you looking straight at the camera can be a really nice picture! It may even be one that you would blow up and put on your wall. But the types of photos that I am always chasing after are the ones where all the love and joy you feel when you are with that person is captured in that one sacred moment in time. Life is short, and I do what I do because I feel that I provide my clients with images that they can look back on 50 years from now and say "Look how much we love each other", because they see it right there in that image. That gives me so much joy and helps me to feel fulfilled in my career. When asked to describe my style I often point to the many images within my portfolio and galleries that show how people felt on their wedding day. My goal is to capture the emotions which range from sheer excitement, to absolute love, to sadness when remembering those who couldn't be there to celebrate. Sometimes you might not even notice I'm there, but I am very present with the very distinct goal of preserving these memories well for you. Immediately following the wedding I will post a Facebook and/or blog sneak peek with my favorite images from your wedding. 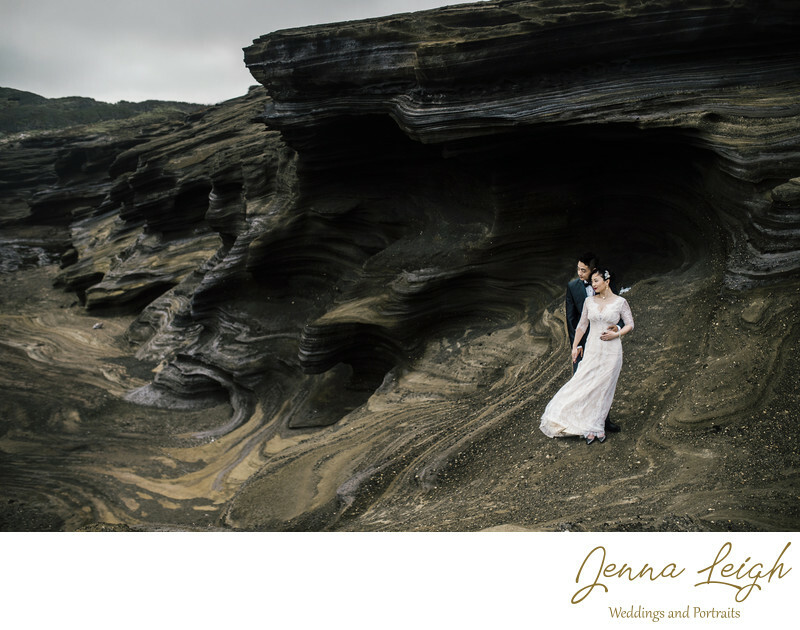 Your completed and final gallery will be provided to you within 6-8 weeks of your wedding. What separates you from an amateur? These days many people have decent digital camera's, so you might be asking yourself why you should hire me. The biggest thing that separates me from your aunt, uncle, or friends who don't own a photography businesses is the experience of photographing many weddings. The benefit of a professional photographer is having someone by your side who knows the flow of a wedding day as if it were second nature. I'm familiar with where I need to be at each moment to capture certain images that you want, I am aware of unique potential obstacles, and I am completely comfortable with my camera. I only use top of the line gear WITH backups in case of any technical failure. I know exactly how to manipulate my exposure to get a specific look and I can recreate it each and every time. 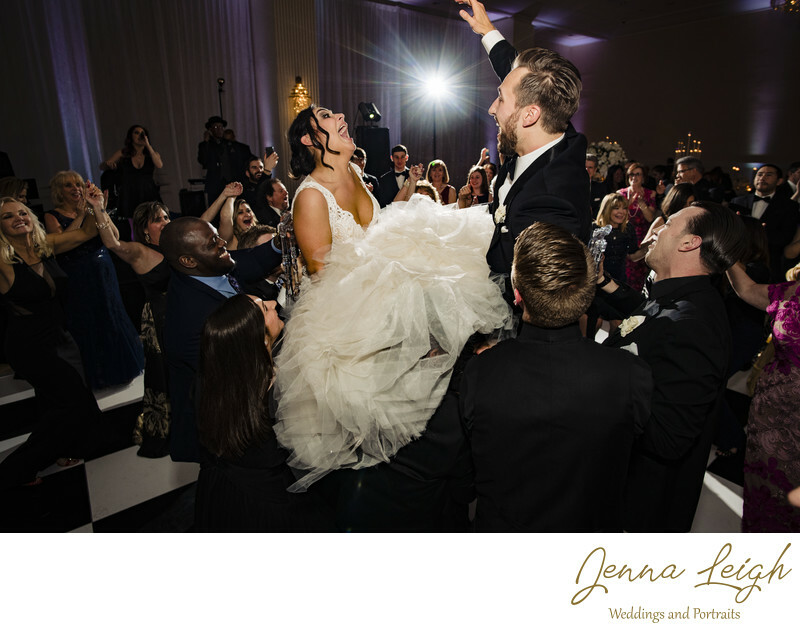 I also know how to shoot in many different types of lighting which can be very difficult for budding photographers and use flash to enhance imagery in the dark or to illuminate you while still being able to capture the sunset at your back. Most importantly, I'm passionate about wedding photography. I know how to make you look good, and I know the way to make you both show the love that you have for one another in camera. These are the most important moments of your life that you will never get back. Don't trust that to someone who doesn't have the same experience. What if you haven't shot at our venue? Every now and then I get the question "Have you ever shot at our venue before? If not, how will you know how to shoot it?". Being a skilled photographer means being able to photograph in any lighting scenario, with any backdrop and at any time. I have photographed hundreds of weddings in every type of venue imaginable. From country barns to fields, warehouses, mansions, dark hotel rooms, palaces, beaches, and on and on. I am able to photograph in any environment and at a moments notice, which is another thing that really separates professionals from amateurs. So please don't be worried if I haven't photographed at your venue before. It only means I will arrive with a fresh perspective. If you have a question that isn't answered on my FAQ page please write it down and ask me when we meet for your consultation. 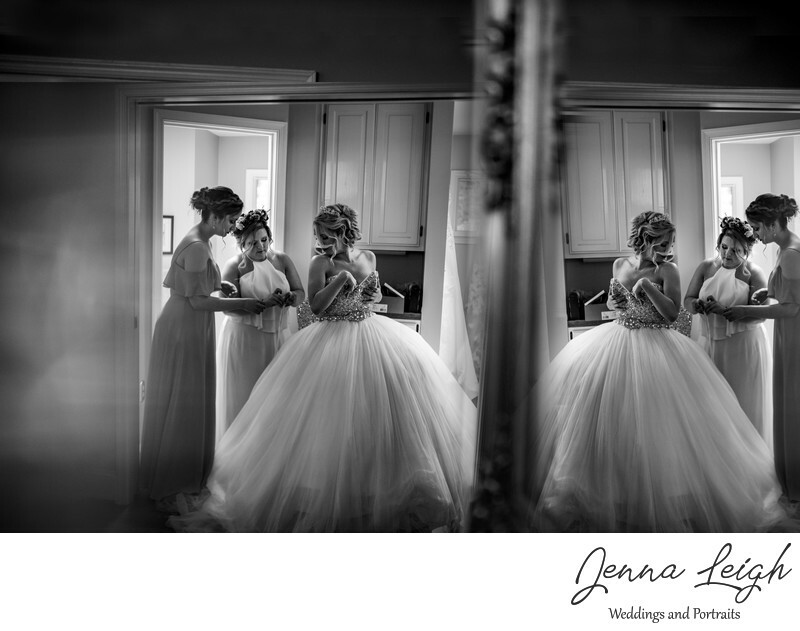 My process is an open book and I want you to feel as comfortable as possible and trust that I will capture gorgeous images of your wedding day.